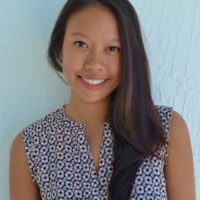 Truc Anh joins Borealis Philanthropy as the Program Assistant for the Racial Equity Initiatives. She has experience in youth development, facilitation, and higher education. 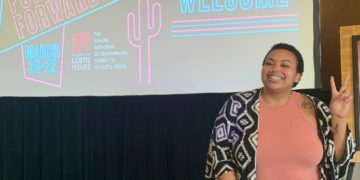 Most recently, she worked at College Possible, a non-profit which supports low-income students matriculate to college and earn Bachelor’s degrees, where she led recruitment, retention, and co-led an affinity group for AmeriCorps members of color. Prior to that, Truc Anh worked as the Title IX Fellow at Carleton College’s Gender and Sexuality Center, writing sexuality education curriculum and providing administrative support. As a first-generation immigrant and Vietnamese-American, she is powered by the past histories of resistance and disruption; she is committed to helping transform our world into one that “makes justice not only possible but inevitable” (adrienne maree brown). Truc Anh graduated from Carleton College with a degree in Sociology/Anthropology and a minor in Women and Gender Studies.